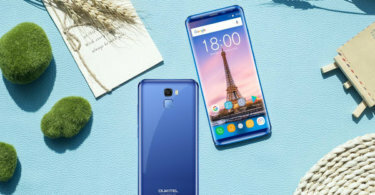 Oukitel, the Chinese smartphone manufacturer had announced earlier that they will be releasing the flagship smartphone from the company for this year which will be named the Oukitel Mix 2 and this announcement was done in the month of September so the smartphone from the company was expected around the same time. However, we have known that this smartphone has now been delayed till November around which it will be released. Now, we have known that the Chinese festival ‘1111’ is coming on November 11 so the company is expected to put the smartphone on sale at the same date so as to benefit from the festival shoppers. 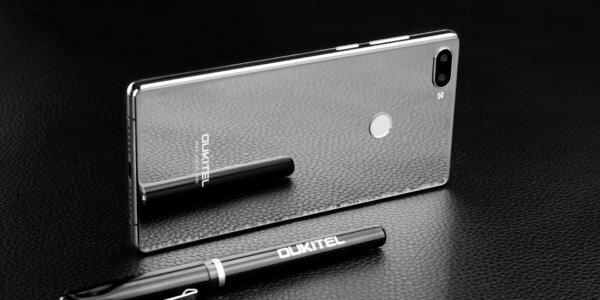 Now, another thing that we have known is that the latest smartphone from Oukitel which is the Mix 2 will be launched in the Silver Edition which means that there will be a glass on the back of the phone. The smartphone will also come with a silicone case included inside the box so that it is helpful to grip the device. 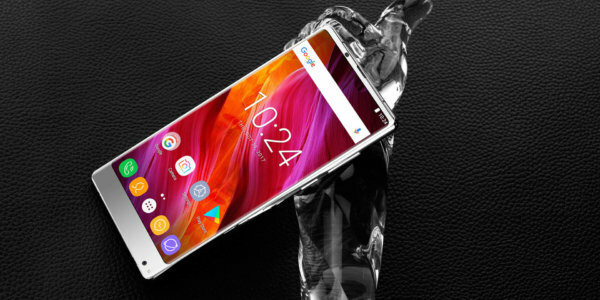 Now, the company had already mentioned that the Oukitel Mix 2 will be similar to the recently launched Xiaomi Mi Mix 2 which is launched with a bezel-less design with just a tiny bezel at the bottom. 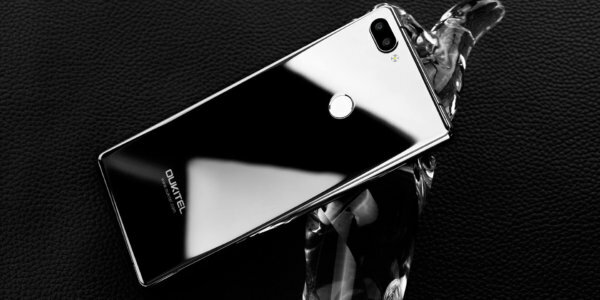 Talking about the Oukitel Mix 2, the company says that the new Silver Edition will be so shiny that the smartphone’s back can be even used as a mirror which can be used on the daily basis to have a quick glance at out face. 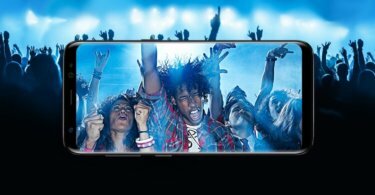 The smartphone will have a 5.99-inch Full HD display with an aspect ratio of 18:9. Same as the Mi Mix 2, the Oukitel Mix 2 will have the front camera at the bottom and there will be a Dual Camera setup at the back. 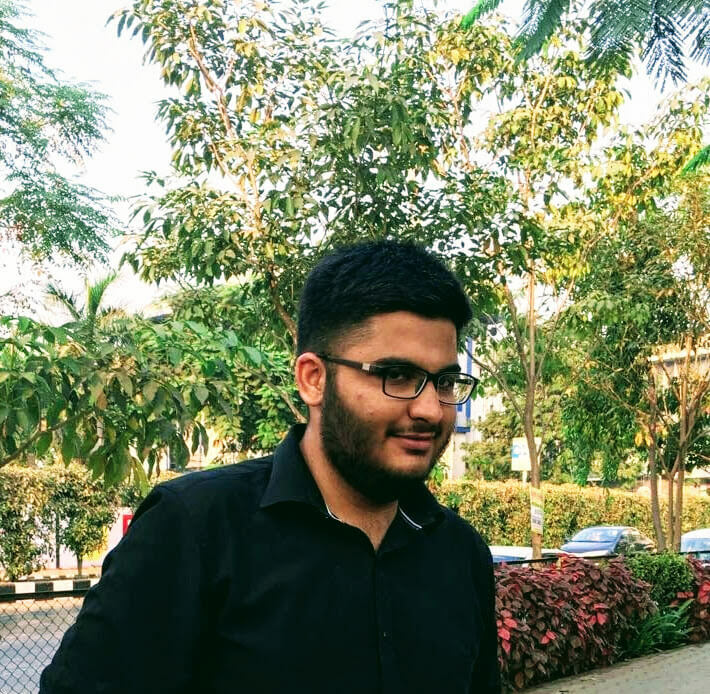 The smartphone will have 6GB RAM and 64GB ROM with 512GB expansion, Helio P25 Soc with 2.39GHz octa-core processor along with a 4000 mAh battery.